As a bride-to-be planning your wedding, we know you have tons of questions that need answers – cue our Ask the Experts blog series! Today we’re chatting with expert planner Kimberley Bentley from Silver Thistle Weddings & Events about her first advice to brides starting the planning process. 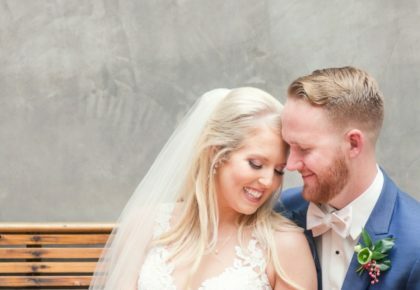 From venues to trends and personalization, Kimberley is giving us all the tips and tricks to making your wedding day not only spectacular, but a dream come true! 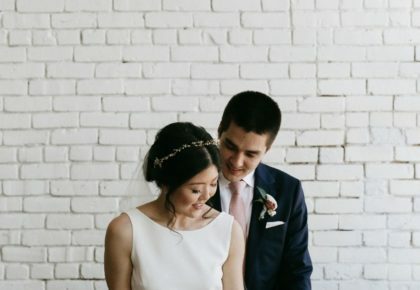 What wedding trends do you foresee in 2019? In 2019 I see couples stepping further away from the traditional wedding with a move toward an individualist approach. Brides will begin to think more creatively with their wedding dresses and even consider color rather than the typical white or ivory dress. Cakes are fading and dessert tables with lots of choices for guests will take the place of a grand cake. Elopements and micro weddings are on the rise. Why should a couple hire a wedding planner? Planners take away potential stresses involved in planning a wedding. There are so many details and moving parts to wedding day! Details are in the forefront of a planner’s mind, but they may take back seat to a couple who is overwhelmed by all of the decisions to be made. 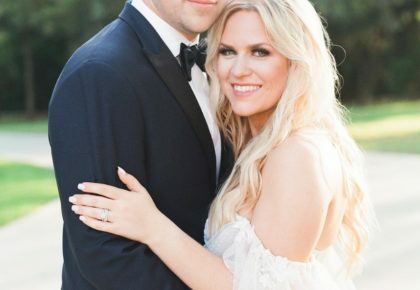 What is your number one piece of advice for couples preparing for their big day? Always remember at the end of the day, you will be married to the one you love most in the world. This is all that truly matters! Some couples get washed away by the wedding day’s schedule of events and forget about the reason they are there in the first place. Don’t set expectations too high. Expect that things may not go exactly as you have planned and let bumps in the road on wedding day be okay. Your planner will take care of these. What is the best way to achieve a cohesive look throughout a wedding? Hire vendors who not only have experience and a great reputation, but those who have worked together before. Vendors who work well together and communicate efficiently are priceless. Teamwork is key. 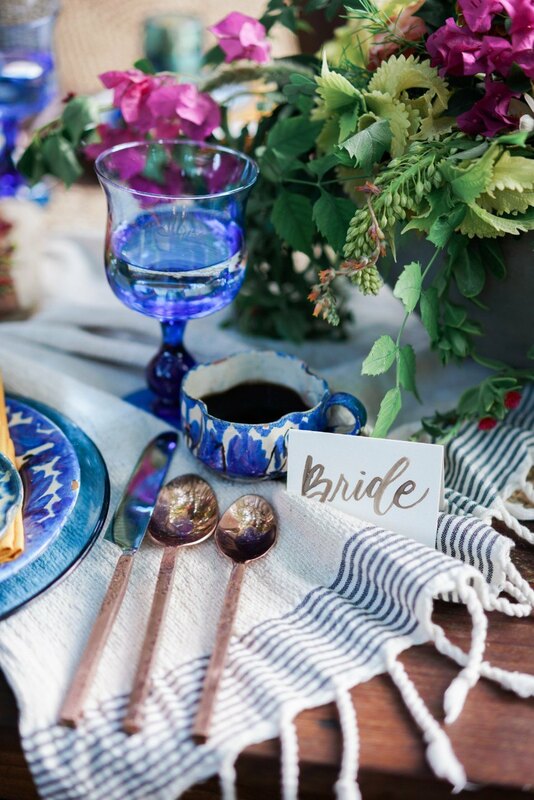 Share your favorite ways to personalize a wedding. I subtly bring in personality elements like a couple’s love of arts, a favorite vacation spot or hobbies shared. I always encourage couples to include a bit of themselves in the big day. It makes it so much more personal and special not only for them but also for their guests. I recently had a couple who met in college fencing club (yes, with swords). On the wedding day they added their fencing hoods to their wedding attire and dueled in the streets of downtown Austin. Crazy to some maybe, but they have photos of a special moment that is uniquely theirs and like no other. What should a couple consider when selecting their venue? Does it reflect the style or mood that you want for your big day? If you envision a casual outdoor ceremony with dinner and dancing under the stars – you wouldn’t select a hotel ballroom. So really think about what your dream wedding day looks like and curate the design elements to that vision – starting with the venue. Also, take into consideration the venue’s rain plan. No one wants to change their wedding day due to rain but sometimes we have no control over this. Ideally you should love the backup plan as well. Special thanks to Kimberly Bentley for sharing her advice with us today! 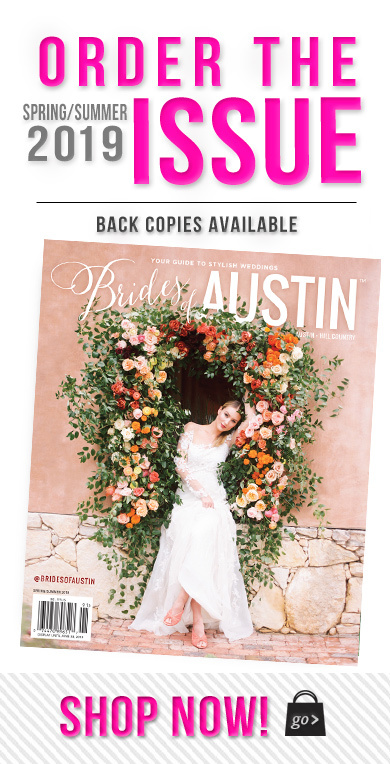 You can get in touch with Silver Thistle Weddings & Events over on her Brides of Austin vendor profile.